Flood is overflowing of water from its normal or artificial banks onto land which is normally dry, such as a river overwhelmed by its floodplain. Uncontrollable floods due to excessive rainfalls can cause excessive damage in a very short period of time. The ways to control floods include improving channels, constructing more storage reservoirs etc. following are few of the most famous floods in history. 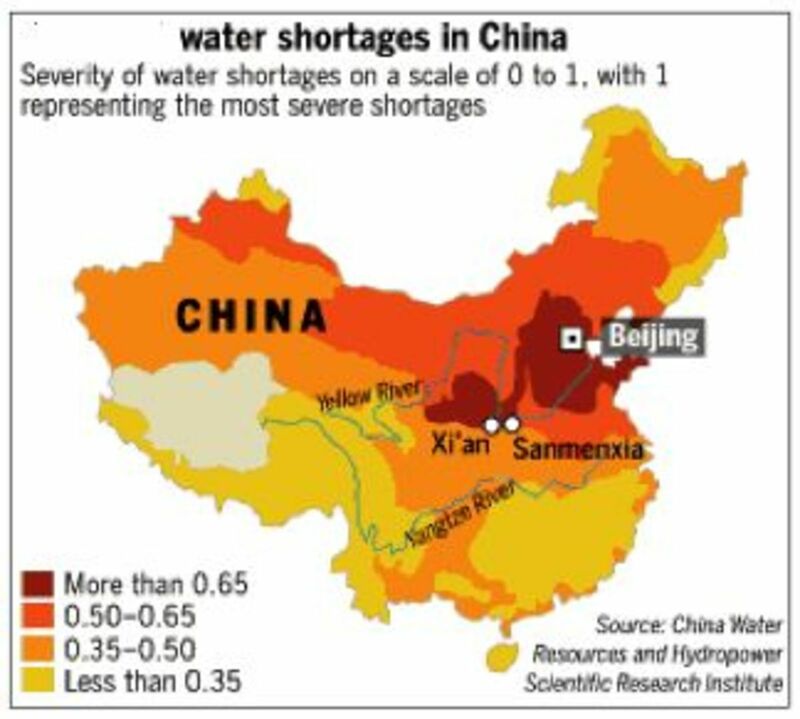 China has always been victim to severe and frequent floods. In 1887 the worst flood occurred in history of China. The dykes were built on both sides of the Yellow River locally known as Huanghe, to prevent river from overflowing and to protect the farmlands in its surroundings. However, from time to time heavy rains have caused the water to overflow the dykes and flood the neighboring farm lands. This is exactly what happened in the flood of 1887. The water from yellow river overtopped its dykes. Many cities and hundred of villages were destroyed. More than 2 million people lost their homes and almost 900,000 people were killed. Yellow river is also called River of Sorrow and it is very understandable why. Destruction caused by The Johnstown Flood. Rivers are one of nature's blessing that are key to the survival and prosperity of Civilizations. Since ancient times, man has evolved besides riverbanks and turned barren lands into historic cultures. 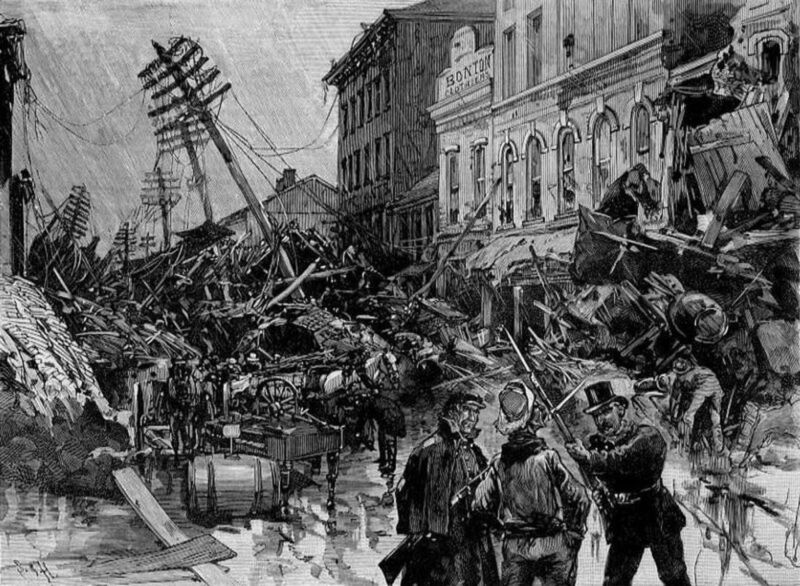 The Johnstown flood is also known as Great Flood of 1889. The flood was caused due to heavy rain falls and the failure of the South Fork Dam, which was situated at the upstream of Johnstown, Pennsylvania, USA. The flood resulted in death of 2,200 people and the damage of property worth US$ 17 million. It was the first major disaster for which Red Cross handled relief effort and provided services. 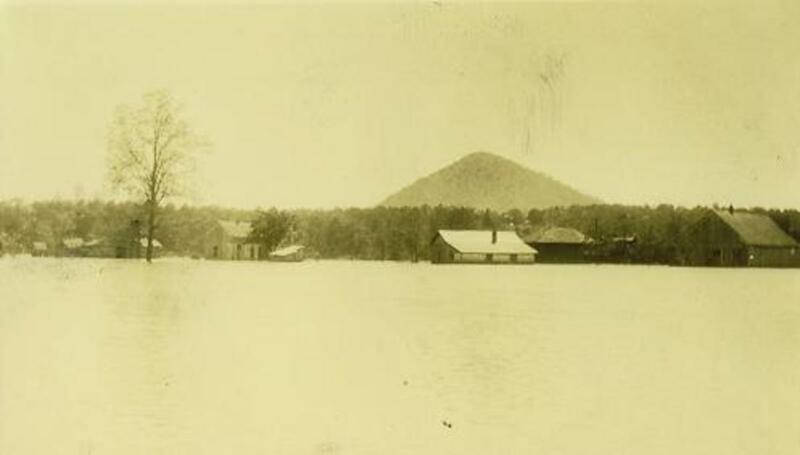 The flood started with heavy rains in the central plain of Mississippi during summer in 1926. On the day of New Year 1927, the levees at Nashville were already being topped by Cumberland River at (17 m). 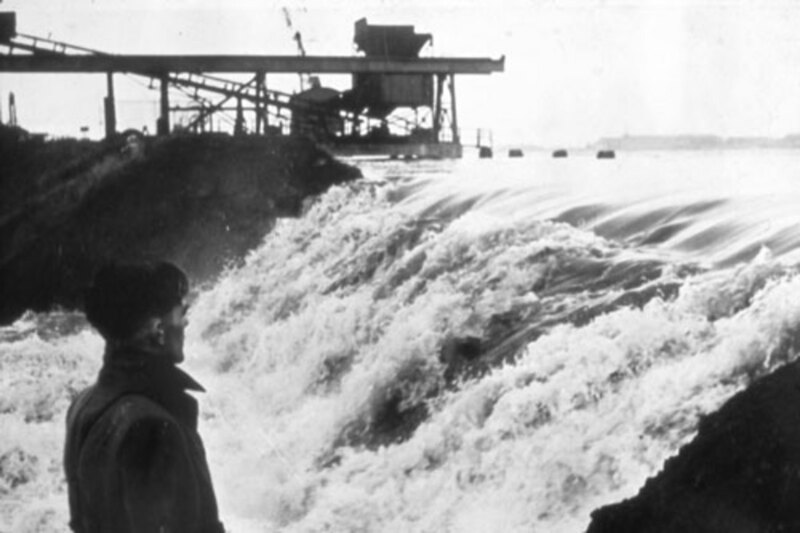 On 15th April, 1927, the heavy rain continued for 18 hours and caused flood which overtook the levees and caused the Mounds Landing to break with a volume of water greater than Niagara Falls, Mississippi River also broke out of its levee system. The water flooded a great amount of area. Many states were affected by this flood. Almost 313 people lost their lives, 700,000 people lost their homes and $285 million of property was lost and damaged as a result of this disaster. Tsunami is a series of waves in the ocean or sea, it can create a lot of havoc and destruction in the areas affected. 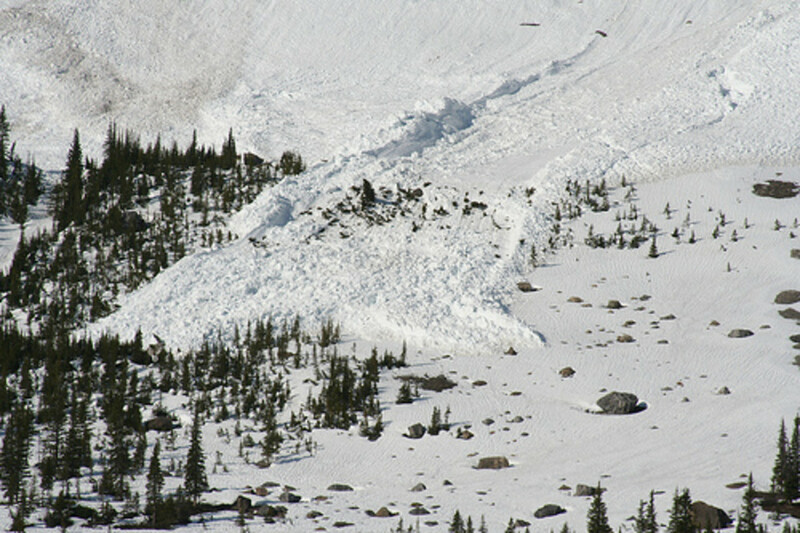 It can occur because of some geological, activity which displaces large volume of waters. In the January-February, 1937, approximately 156 trillion tons of water poured down and flooded American Midwest. By January 24, which is also remembered as a Black day, there were overflowing rivers in 12 states. According to the figures more than 250 people drowned and 900 later died due to sickness and injuries. 75,000 homes were destroyed and more than 12,000 miles of land were covered in water. Red Cross camps were set up to treat and comfort the injured and those who lost their homes, almost 700,000 people were treated. 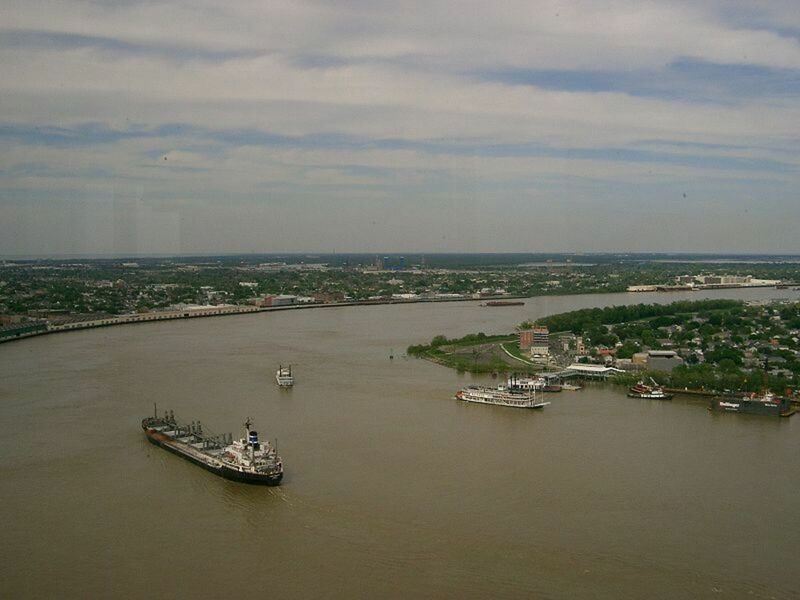 The flood resulted in the loss of properties worth $300 millions. Volcano - it conjures up vivid, lucid images of red-hot lava spewing out of a looming mountain, like mountain of fireworks gone astray, bruising and charring everything that dares to come in its way. 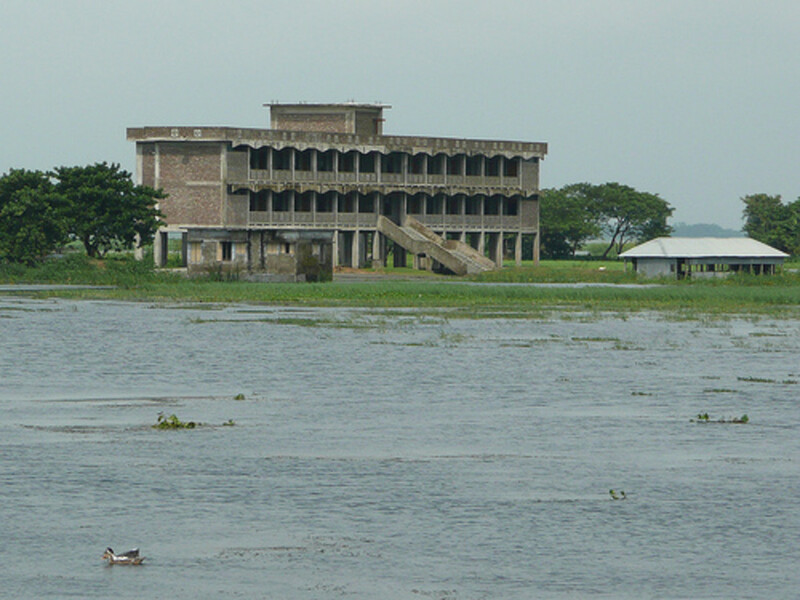 Bangladesh remains under constant threat of flood every year due to the monsoon rains. You are on vacation and find a prefect spot for skiing downhill, you start up perfectly and by the time you're in the middle of your down hill trip suddenly a huge mass of ice and snow breaks away beneath yourself. Earthquakes are one of the most hazardous of natural disasters. An earthquake happens due to the tension put on the ground by the tectonic plates when they get jammed or stuck. Flood waters rushing in The Netherlands 1953 flood. 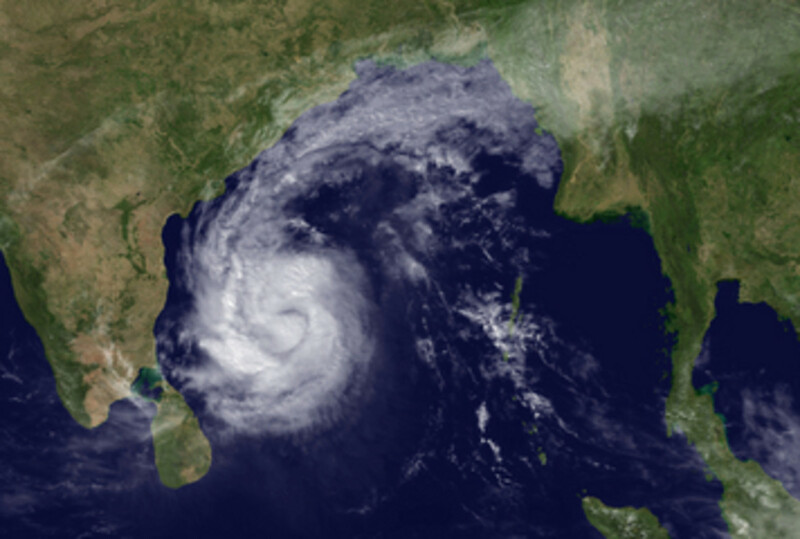 In 1974, just three years after its independence Bangladesh was forced to face of the worst natural disaster in their history and it affected their economy greatly. The monsoons flooded large part of its land. The damage of properties exceeded $2 billion and lives of more that 2,500 people were perished. Soon after diseases like cholera broke out. Thanks to the quick action of United Nations, millions of worth food and medical supplies were flown in the country and services were provided to rehabilitate those who lost their homes. In between March and April, 1974, the rains caused flood that resulted in the death of 1,500 people within two weeks. One fifth of the country felt its affects. The snakes, Scorpions and other insects climbed up to the upper houses to flee the rising water. Later meteorologists explained that it was due to the elimination of forests. Lack of trees increases the reflectivity of land hence sending more heat to the atmosphere as a result clouds form violent storms and showers. Due to the high tides and hurricane forced winds the NorthernSea flowed over the dikes of Holland in 100 different places. Almost 2000 people drowned and hundreds of people drowned in Britain. 1/6th of Holland was covered in water. 35,000 cattle, one million poultry and 25,000 pigs died. The properties that were damaged were worth more than $300 million. 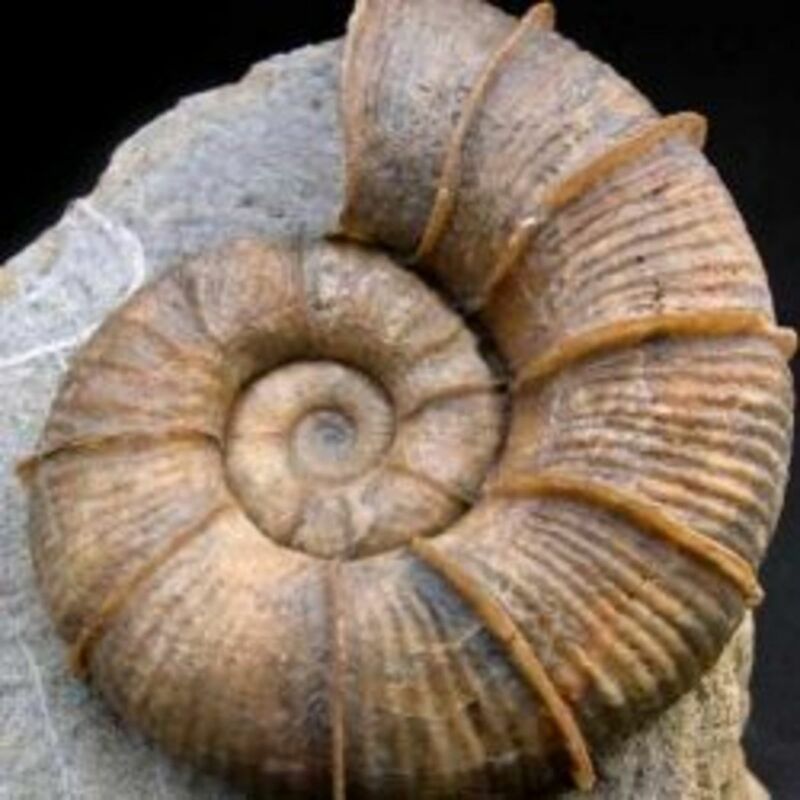 Since time unknown the human race has been plagued by disasters that are caused by nature such as storms, floods and earthquakes. You know, it's really useful because I have to make a list of famous floods. Thank you very much! ??? Great info, really helped A lot! would be good if you put some other info on there aswell. this really helps my report! Thoroughly researched. It was interesting to read about the 1887 China flood in context of the recent one. Thanks for posting.